Holy Island is visited by hundreds of thousands of visitors every year drawn by its heauty, its wildlife and its history. Most come for the day visiting the Benedictine Priory and the Castle. Some however stay for a while to explore and sometimes fall in love with the wider island. 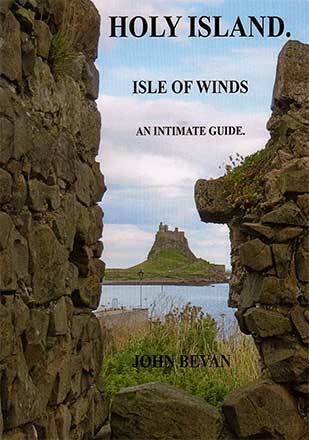 Holy Island - Isle of Winds describes and puts into context some of the features they will find during their stay. Holy Island - Isle of Winds.